Computer Support Addision and Network Support Addison | LG Networks, Inc. Does it seem you’re constantly dealing with technology that’s stealing your valuable time? With computer repair and software help from a team of experts at your disposal, you never have to worry about what might go wrong with your technology. LG Networks, Inc. delivers professional Computer Support, Network Support and IT help services that bridge the gap between your business and the technology you need to keep it running in Dallas, Garland, Plano, and Richardson. When you receive the benefits of On Demand IT Support Services, you know you won’t have to face the pain of dealing with your technology. LG Networks knows you have clear priorities for your business, and stressing over technology is not one of them. Serving Dallas, Garland, Plano, Richardson, Addison and Irving, our computer software help and computer & PC support can make using your computers and technology stress-free. Whether your business is in need of online computer repair services, full PC diagnostics, fix computer problems, online & remote computer support, internet help, computer software help and upgrade, PC repair, technical support specialists, or hardware repair, we can take care of it. Technology was meant to make running your business simpler. 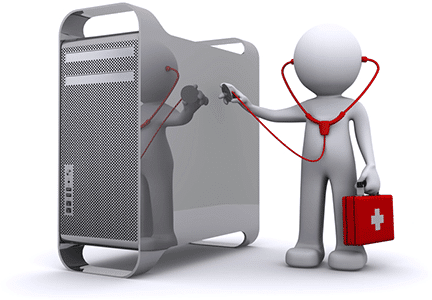 If the burden of technology has overtaken your business, try the sensible solution with our dependable IT help.